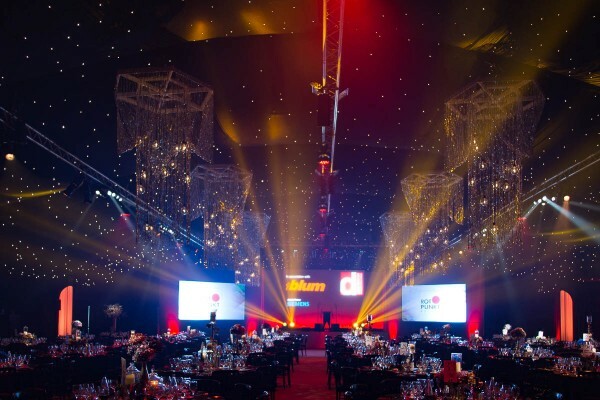 Here, at Dewhirst Kitchens, we really enjoyed the 13th annual Designer Kitchen & Bathroom Awards. It’s an event which has solidified its position as the networking event of the year. It was a really enjoyable evening recognising the industry’s best kitchen and bathroom talent. We’re proud to be part of an event which has become synonymous with industry excellence. It was great to be part of an event which rewards such innovative solutions in design and efficiency. 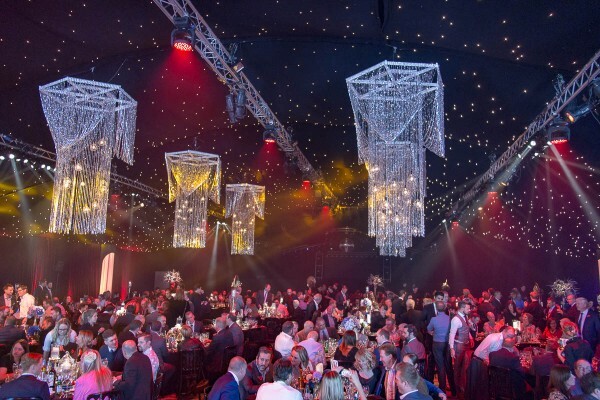 We thoroughly enjoyed the glitzy gala lunch and awards ceremony attended by key members of the kitchen and bathroom industry. The awards, characterised by creativity, perfection and precision proved a really great networking opportunity too. We really enjoyed the experience and will certainly be returning next year! At Dewhirst, we’re committed to providing the highest quality designer kitchens in Leicester. For over 50 years, we have provided customers up and down the UK with the finest, most innovatively designed kitchens around. It’s down to our commitment to providing aesthetically pleasing, intuitive design solutions as well as our exclusive use of market leading brands. We are always bringing in new ranges of kitchens and appliances to ensure we stay ahead of the curve when it comes to the latest design trends and products available on the market. Our team of kitchen design experts are always on hand to discuss what you’re looking for and help you create a bespoke kitchen you’ve always wanted. So, if you’ve been considering getting a new kitchen for a while why not head over to our Leicester showroom and have a look at the design and appliances available. Our showroom is on Granby Street, right in the heart of Leicester and showcase all the latest designs and appliances available. If you can’t find the time to make it to our showroom you can also take a virtual tour on our homepage so it’s really easily to begin the journey to your new dream kitchen. We think everyone should have a kitchen they can be proud of. So if you’re considering making that investment, and want to see what’s available, don’t hesitate to contact us for more info! What’s more all our kitchens come with the option of being fully fitted, part fitted or simply delivered to your home. Our friendly and professional team of kitchen design experts are always available to answer any queries as well as talk through any individual design requirements.